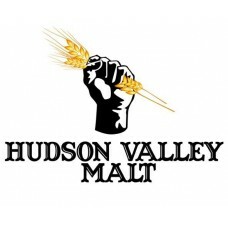 Add your Specialty Producer business to the Hudson Valley Bounty Directory - Click Here! 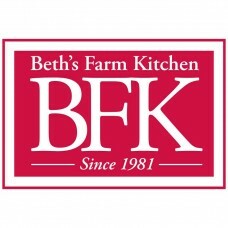 Beth’s Farm Kitchen was founded in 1981 and built on a basic theme: make jams and chutneys from locally grown fruits and vegetables. Our handcrafted jams, chutneys, and sauces are produced in small ba..
Our mission is to share and honor the wisdom, magic, and abundance of the land. Our path is one of stewardship and celebration. 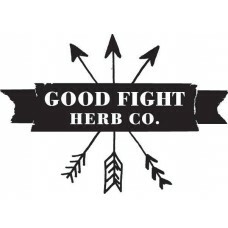 We seek to promote a cycle of health by nurturing the conviviality of al..
Good Fight Herb Co. organically grows and gathers medicinal herbs for handcrafted, small batch products that promote self care and thriving health. 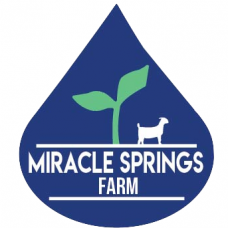 In addition to a diverse product line available at m..
Hawk Dance Farm is a small market farm located in the lovely rural farming community of Hillsdale, NY. 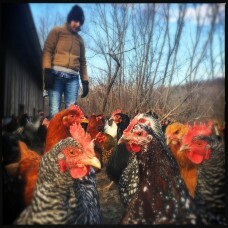 Our farm is on 3 acres of beautiful land that is located between Hudson NY and Great Barrington, ..
Hawthorne Valley Farm is a 500-acre Demeter-certified biodynamic farm. 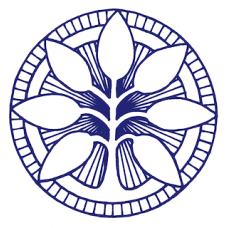 We are also certified organic and are Animal Welfare Approved. We strive to farm and garden in harmony with Nature and her rhythm..
Germantown Beer Farm grows hops and malts barley, rye, wheat. We do traditional floor malting on our farm and cater to local breweries, distillers and bakers. 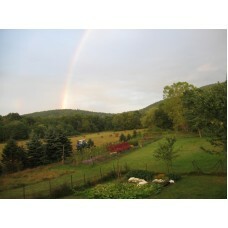 We will be opening up to scheduled tour..
We are a small family owned farm in Chatham, NY. We service local breweries and home brewers. 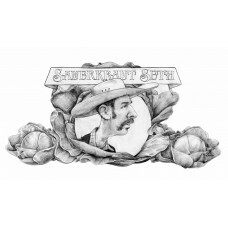 Our varieties include Cascade, Chinook, Centennial, Willamette, Nugget and are all New York Gr.. 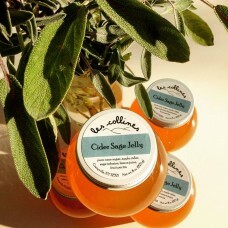 Locally sourced small batch jelly & preserves, les collines is based on a simple model of gathering the freshest fruit and herbs close to home and preserving them in beautiful, highly appealing p..
We are a small family farm raising pigs, AWA approved chickens and laying hens. Our chickens are out on pasture and our pigs are raised in the woods. 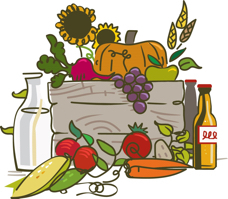 We also have a kitchen and a farm store where we b..
We grow crops requiring little or no agrichemical inputs. Paw paw, persimmons, rhubarb, cornelian cherries, cold-hardy kiwis, and gooseberries are our main crops. We also have a processing facility on..
Our mission is to produce uncompromisingly delicious food. 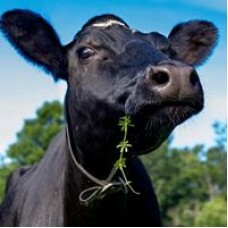 It must be good to eat and good to grow, enhancing the well-being of our soil, our animals, and our customers. 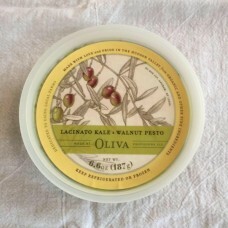 We strive to create a diverse ..
We make Lacinato Kale and Walnut Pesto in the Hudson Valley from locally sourced organic kale and organic garlic. It is handmade in small batches. It can be found in most shops, from health food sto.. 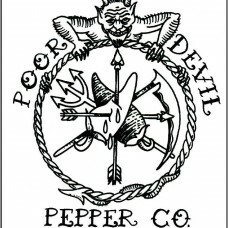 The Poor Devil Pepper Co. was started in 2014 by Jared Schwartz when a big idea of flavorful lacto fermented hot sauce struck him one day. It all started as a spice experiment. It was a real test o..
We are a certified organic lactic acid fermented vegetable processing facility. 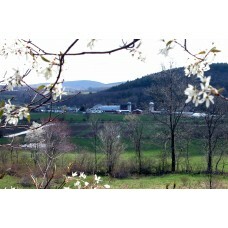 We source 99% of our ingredients from the Hudson Valley. Our products are available throughout stores in the Hudson Val..